Helps you to rediscover the world around you. 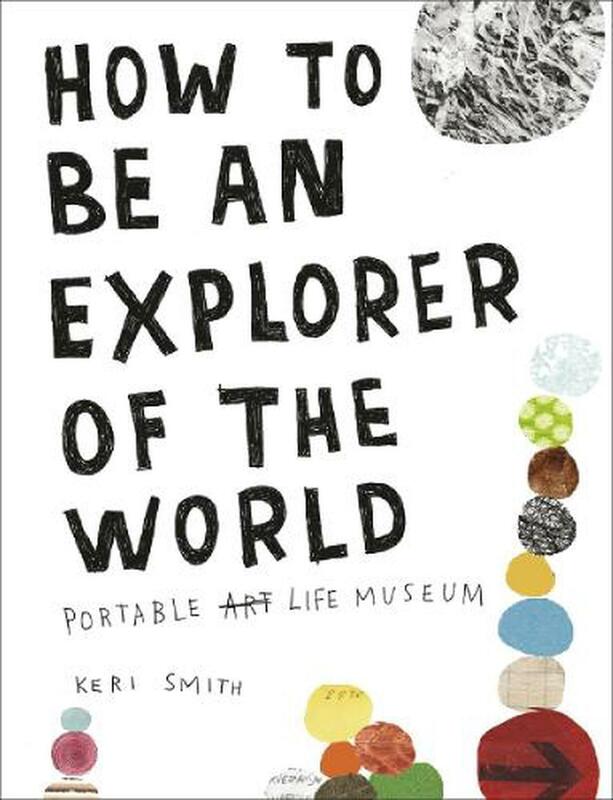 In this book, you are encouraged to explore the world as both artists and scientists. At any given, moment, no matter where you are, there are hundreds of things around you that are interesting and worth documenting. Warning To whoever has just picked up this book. If you find that you are unable to use your imagination, you should put this book back immediately. It is not for you. In this book you will be repeatedly asked to . . . suspend your disbelief, complete tasks that make you feel a bit strange, look at the world in ways that make you think differently, conduct experiments on a regular basis, and see inanimate objects as alive.